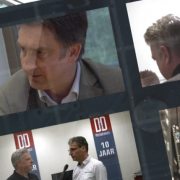 You can’t beat a face-to-face discussion when looking to solve a design engineering problem and PCB Design & Manufacturing Live is the place to do just that. 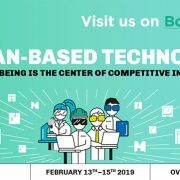 Meet industry specialists and your peers to discuss technologies from traditional-sized PCB’s to small wearables boards. Source the right services for you to streamline your designs and control your manufacturing costs. 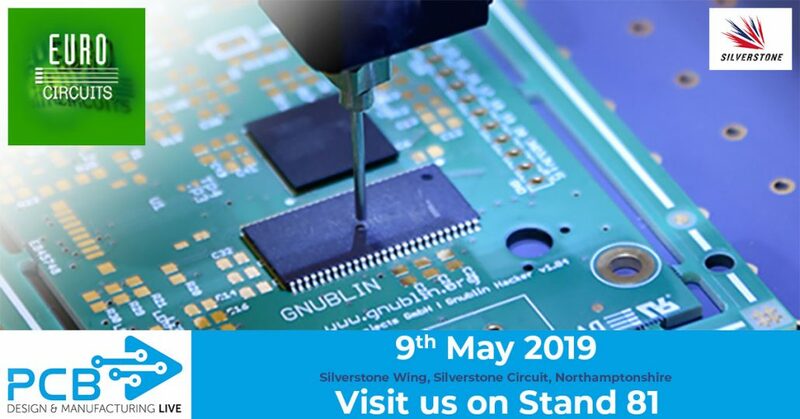 Come along and meet Steve from Eurocircuits to discuss all your Prototype and Small series PCB Manufacturing and Assembly requirements. 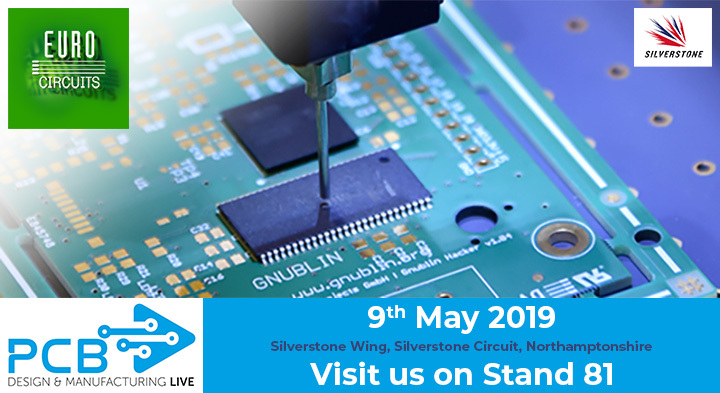 We will also be showing our on-line verification tools, the PCB and PCBA Visualizer, these have been developed to help you achieve “Right First Time” for manufacture designs. 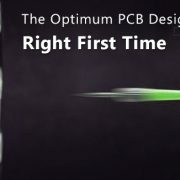 For more information visit the PCB Design & Manufacturing Live website. To register your attendance and to receive your free badge click here. 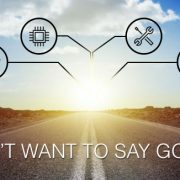 Nous ne voulons pas vous dire au revoir !